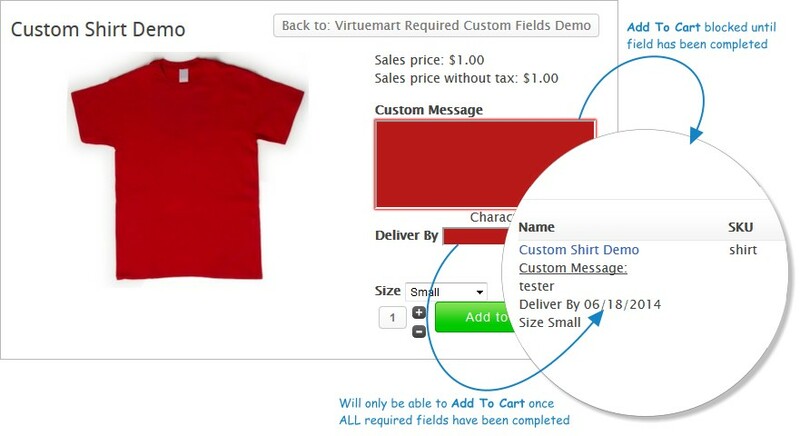 If you have incorporated a custom field into Virtuemart requiring a user to communicate information about their order, then the Virtuemart Required Custom Fields plugin is right for your website. 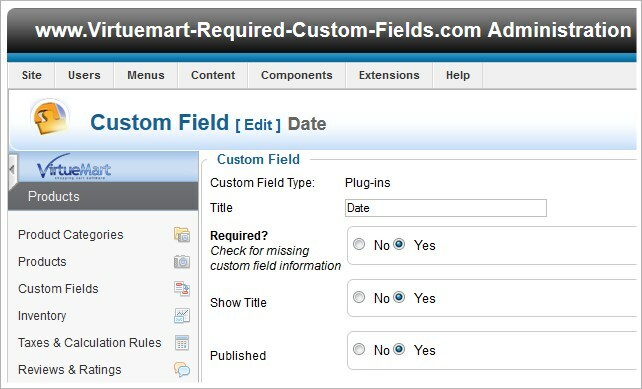 When you create your custom fields, a new option is available that asks if the Field/ Cart attribute is Required. 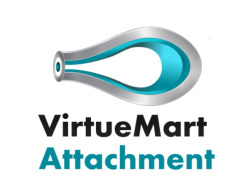 Meaning, should Virtuemart block the item from being added to the cart until the buyer completes the required information. When the buyer selects the “add to cart” button, a visual invalid entry will be presented to the buyer promoting them for the information. 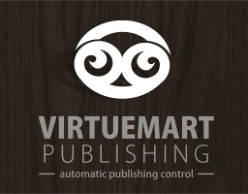 This plugin for Virtuemart will effectively ensure all orders are submitted correctly and will save you the hassle of contacting your client for the missing information. It will also mean that since the order was placed correctly, all the attributes will be associated on the client’s receipt, your invoice and more importantly correct order history. The plugin installs as a regular Joomla plugin through the “Extension Manager”. Remember to enable the plugin. 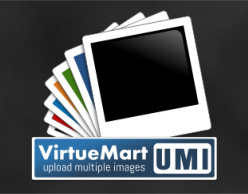 Navigate to VirtueMart’s Custom Field section. You will notice a new option entitled “Required?” Mark Yes to ensure the field has been filled in before a buyer can add it to their shopping cart. You will be able to professionally guide your buyers through your correct ordering process. Every order you receive will now include all the necessary custom field information.